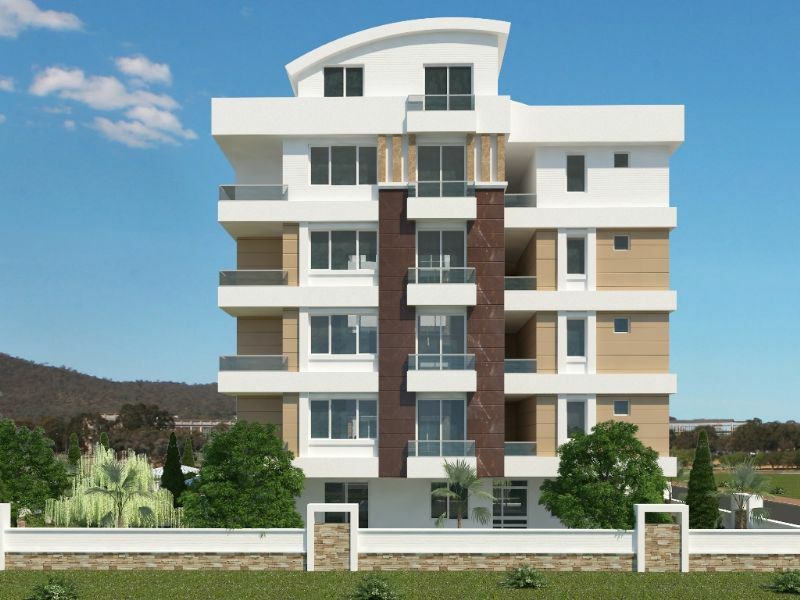 Investment Antalya apartments for sale with on-site facilities . 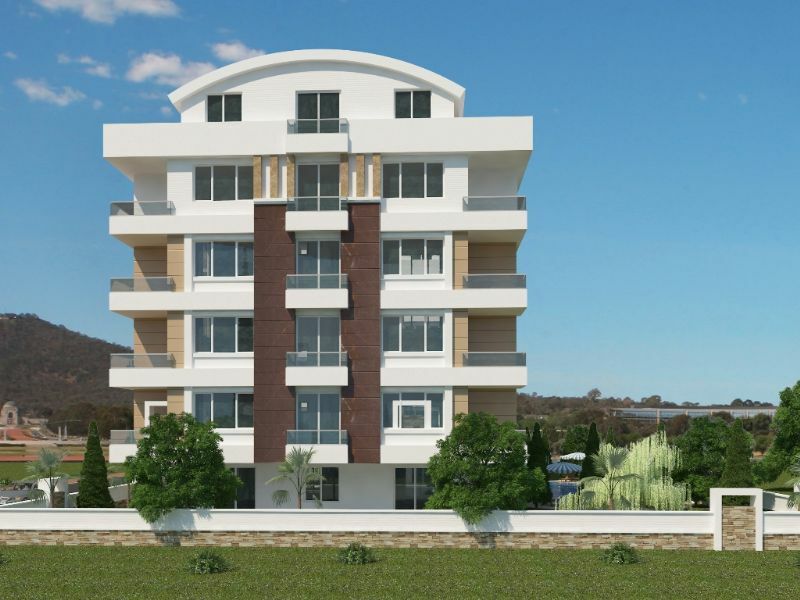 Turkey property for sale Antalya . 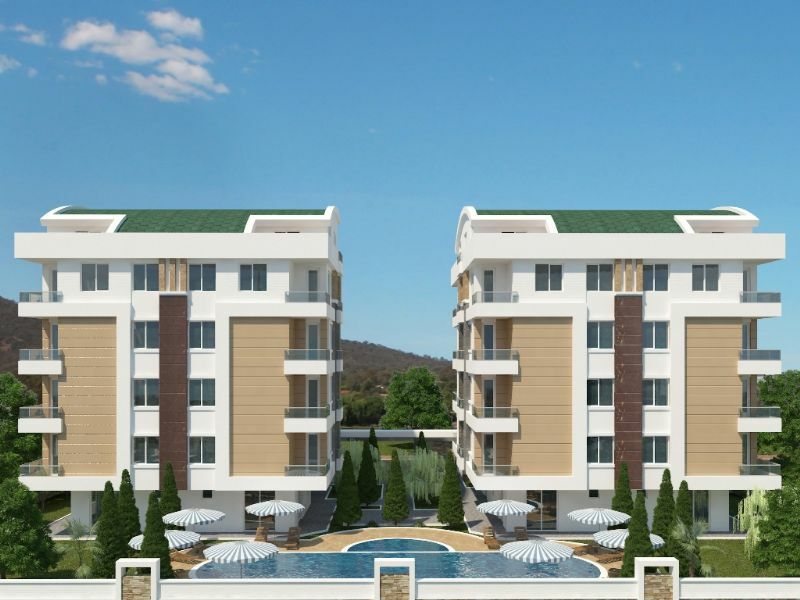 Currently underconstruction these modern apartments are situated in Konyaalti district of Antalya providing quality residence properties with optional choices of 1 or 2 bedrooms . 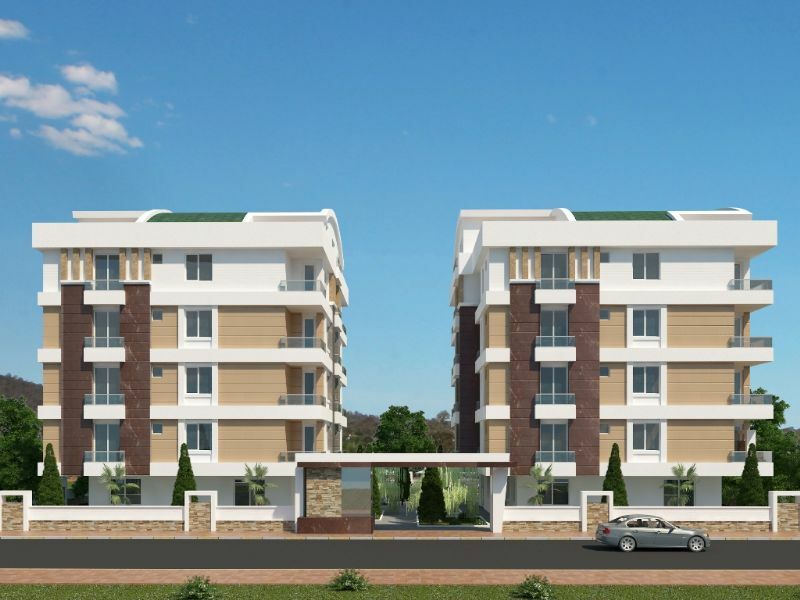 Open plan style apartments comfortable living areas with balconies overlooking the shared swimming pool plus mountain and town views . A central location close by are shops , restaurants and cafes with 1.8Km the the beach. In total there are 30 new apartments divided into two blocks with communal swimming pools and surrounded by landscaped gardens . 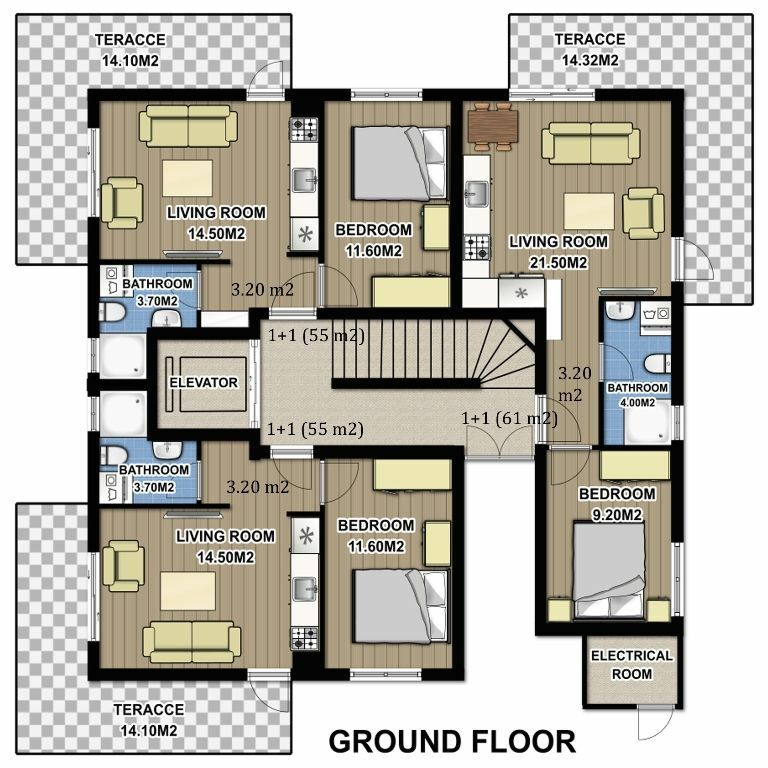 Each apartment comprises cloarkroom enterance hall onto fully fitted kitchen units with built in oven and worksurface. Main lounge with dining room here french doors open out to nice balcony. 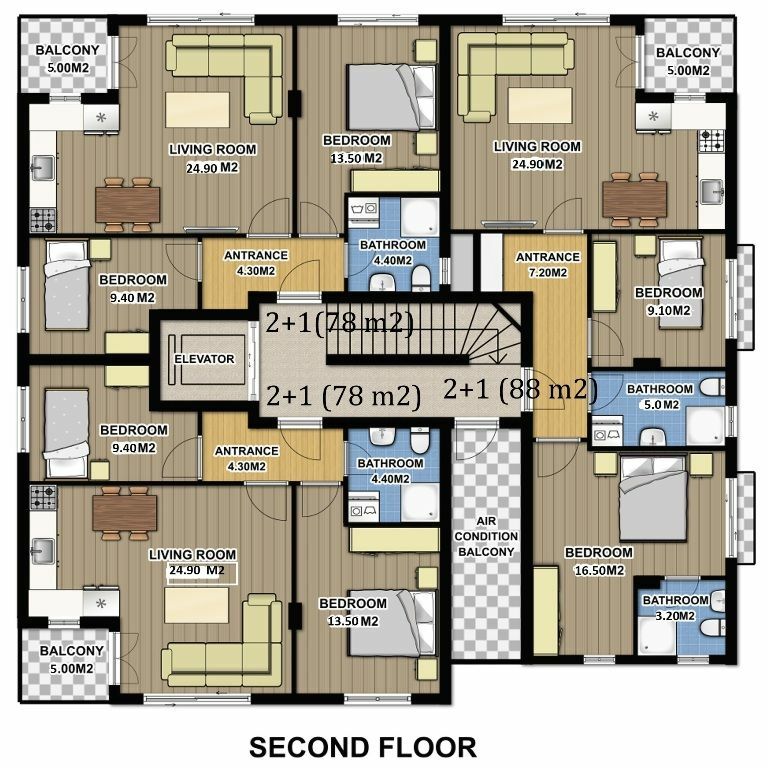 Famliy bathroom suit and bedrooms with further balcony .